We prefer not to think about our home’s sewer line, yet, it’s an essential part of the process. Good water comes in through the main water line, bad water goes out through the sewer line. 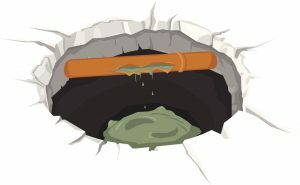 So when your sewer line has issues, it’s going to make life difficult in the home. 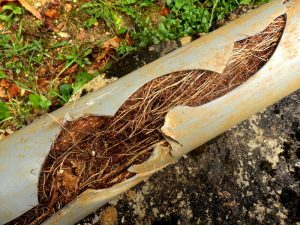 Here are four things that could be compromising your sewer line.